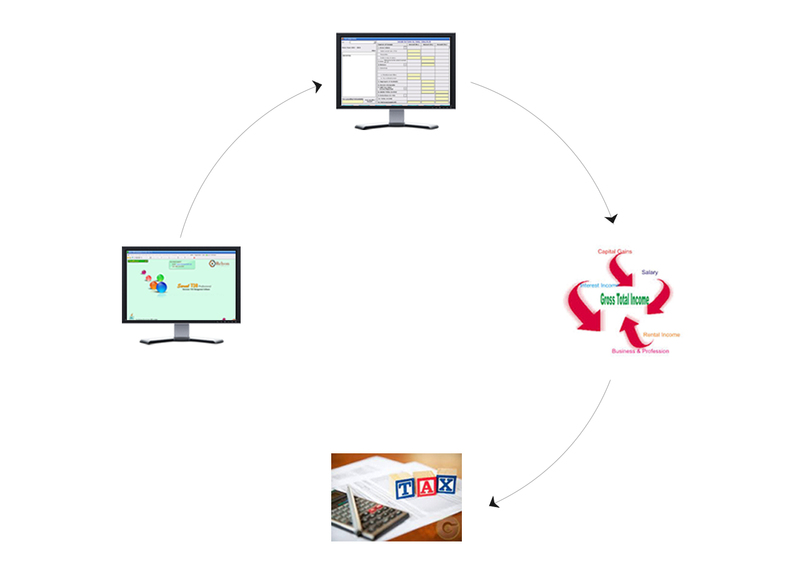 A highly innovative automated and user friendly, Saral eTDS software incorporates all the major changes making it the most reliable and sought after software in the industry. 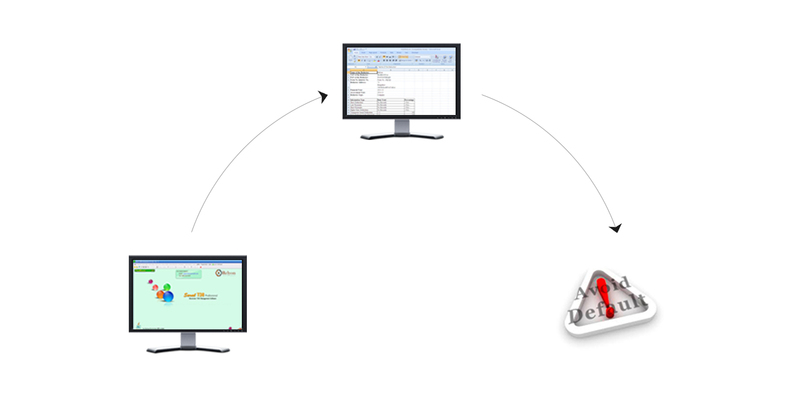 A single solution that meets all your needs for eTDS/eTCS filing with validation of details at required stages. 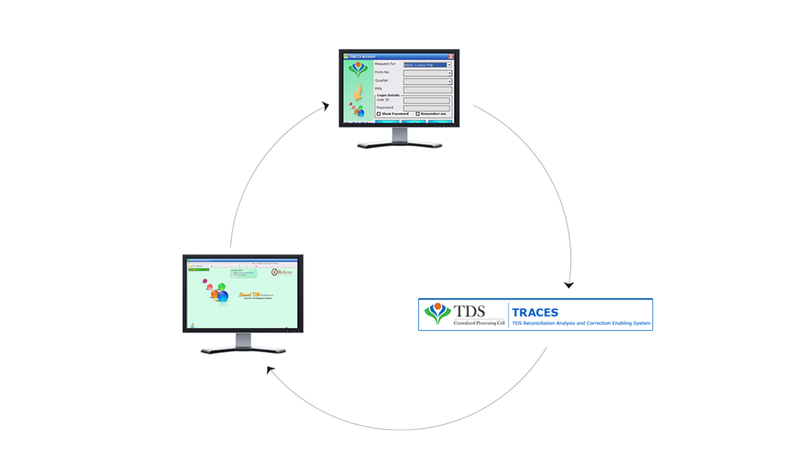 Easily port the details from Saral TDS to TRACES for various Request and Download options provided by TRACES. 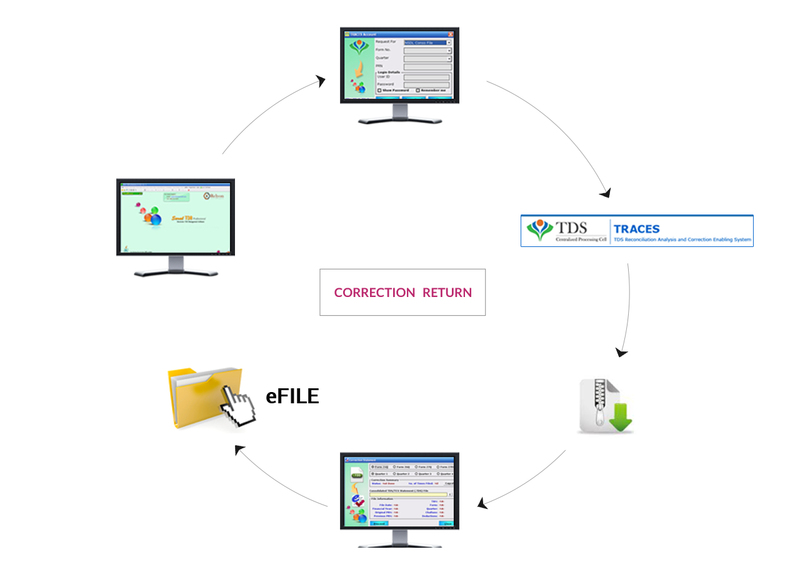 A very efficient correction module which will enable to prepare the correction return with ease. 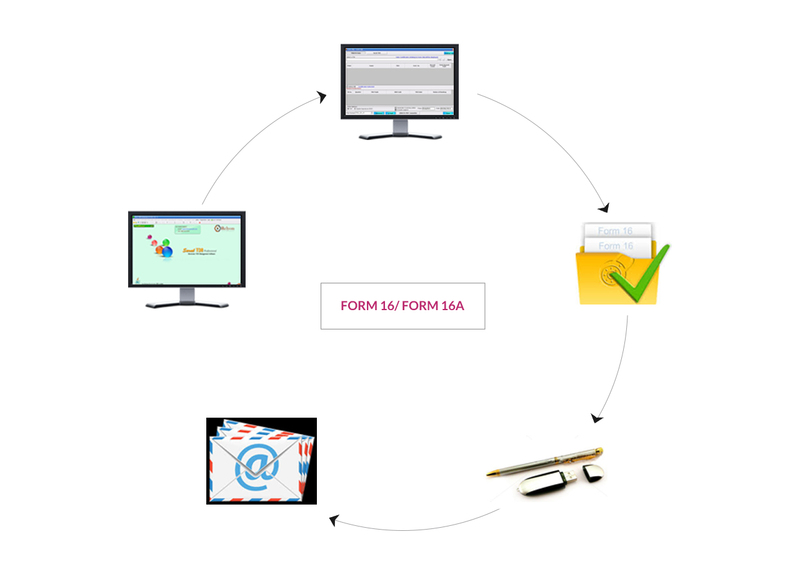 Form 16 and Form 16A can be directly downloaded to Saral TDS and generate into the required format in bulk with option to digitally sign them and email to the recipients. 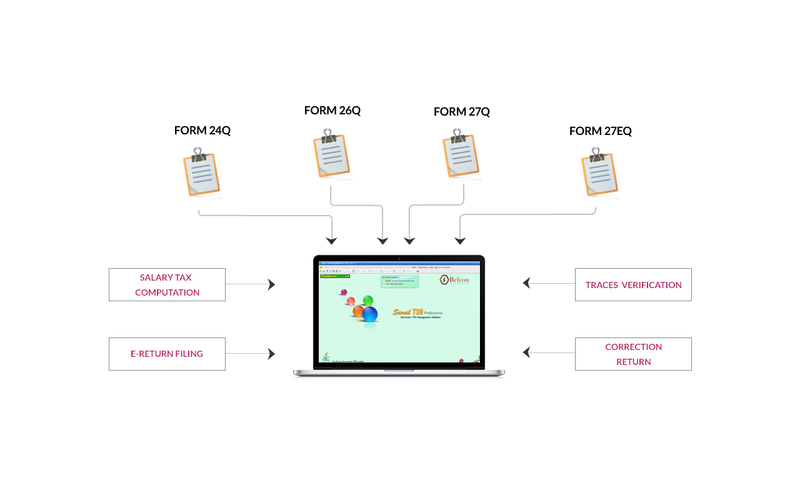 A complete Report on the Data Quality of the Data entered and a report on the defaults that may arise after to filing the return. Verify the PAN of the deductees & TAN of deductor against the ITD information, verify the Challan paid details against the OLTAS information. Estimate the correct tax applicable for the employee and automatically deduct the TDS from the salary, every month on month, efficiently .